Though my kids can wind each other up, and seemingly go from love to hate in less than a minute, deep down the do love each other. If Athena cries Arlo will ask me why she’s crying. If Arlo cries Athena will try and cuddle him and make him feel better – unless he’s crying in retaliation to something she’s done to him! But this week, now they’re both back at school and preschool and have burnt off energy during the day and on the scoot home they are both happy to sit together on one sofa (leaving me the other one all to myself – amazing) and curl up together and either watch kids opening boxes on YouTube, or if I get my way CBeebies or Fireman Sam or something slightly less irritating than other kids! Earlier this year when I replaced our sofa with the two new ones I also got a matching footstool with storage for the sole purpose of keeping throws in and I’m going to find some new ones this month ready for the chilly season ahead! We live in a really old house so it’s draughty at the best of times so blankets and slippers are a must! 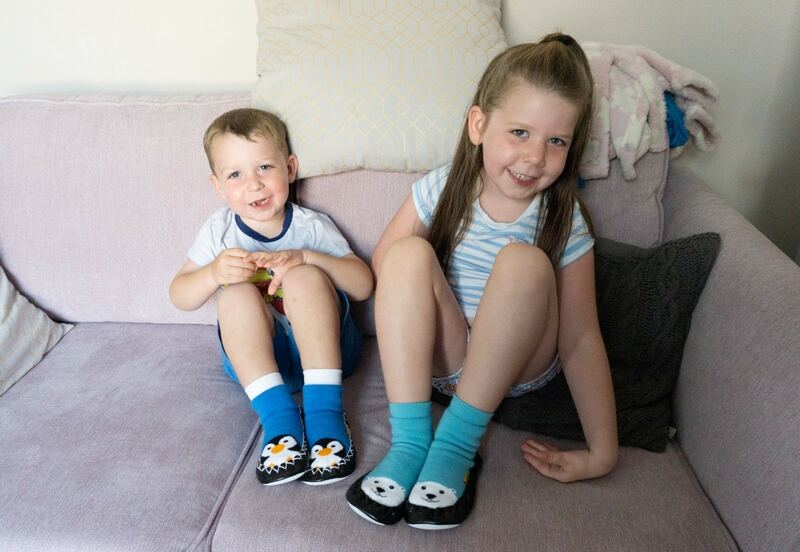 The kids already picked their slippers out for the winter from the huge selection at Moccis, who very kindly sent them a pair each! I love the non-slip leather soles and the flexibility. As we don’t have a garden these will never be worn outside so I’m happy for the kids to curl up on my new sofas with them! The sock-like uppers mean no chilly ankles and no falling off due to the invisible support strap – bonus! I gave the kids free rein to choose their own styles and love that they chose sort-of matching styles- Polar Bears and Penguins! I think the sizes come up a little large – but that’s no bad thing with slippers plus it means they can comfortably wear socks with them! Oh, plus they’re machine washable even though they’re made of leather AND ethically produced in Sweden. They do come in adult sizes too, and I’ve put some on my Christmas list! 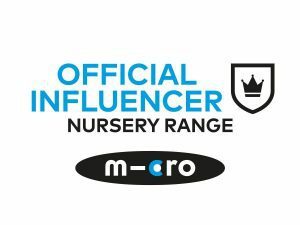 We were sent Moccis to share if we liked them, we did so we are! Next Post Opinions: Are the school summer holidays too long?